Visitors to Burlington County’s Historic Smithville Park in Eastampton this Sunday, October 15 will have an opportunity to enjoy live entertainment, food, games, and free canoes and kayaks to paddle the scenic 4-mile Rancocas Creek. Freeholder Linda Hughes announced on Oct. 10 that the Freeholder Board and the County’s Department of Resource Conservation will once again be hosting its Annual Fall Float Festival from 9 a.m. to 4 p.m. The very popular free canoe and kayak rentals will be available from 9 a.m. to 2 p.m., on a first-come, first-served basis. The canoes and kayaks will launch from Historic Smithville Park, shuttle buses will await at Mill Dam Park in Mount Holly to return you to Smithville Park. Registration is required to canoe or kayak. Every participant must sign a release waiver and children under 18 years of age must have a parent or guardian sign on their behalf. 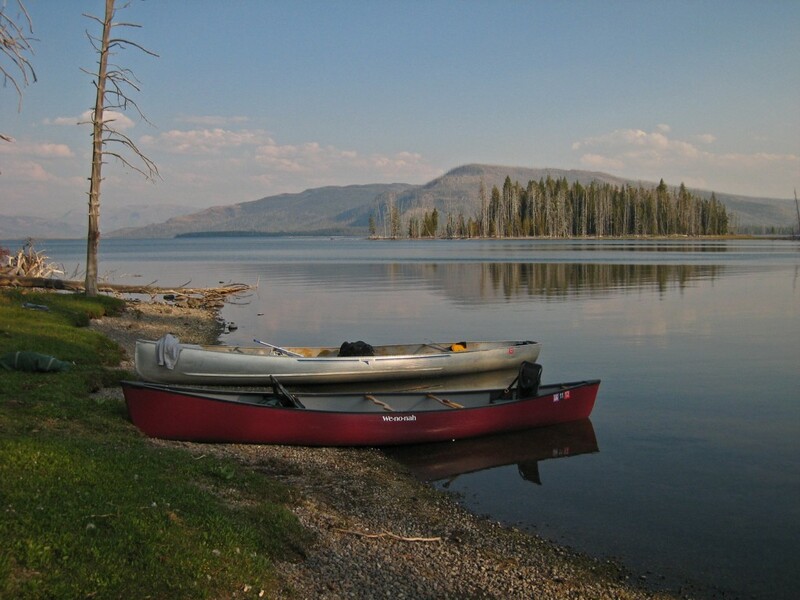 For safety reasons, each canoe must have one adult (18 years of age or older); maximum four people per canoe. Children too small to wear a personal flotation device will not be permitted to canoe. Canoeing is also available on Smithville Lake. Interested paddlers can pre-register online this year. Complete the registration form and check-in at the registration table on October 15. To register please visit: https://burlingtoncountynj.wufoo.com/forms/z1p52vo21xl0372/. Visitors will find much more to do than just paddle the Rancocas Creek. Activities kicking-off at 10 a.m. include free hayrides, pumpkin picking for children 12 years and under, face painting, games, and more. Smithville’s free galleries and museums will also be open throughout the event. Visitors at the Smithville Mansion Annex Gallery can view the 41st Annual Juried Art Exhibit, featuring 106 works of art by 59 talented artists from the region. Visitors can also explore the Underground Railroad Museum of Burlington County, which offers a visual representation of the Underground Railroad experience in the County, State and Country. Tours of Smithville Mansion will be available for a small fee from 11 a.m. to 2 p.m. Proceeds benefit the Friends of the Mansion at Smithville, a non-profit group dedicated to preserving, restoring, and furnishing Smithville Mansion. The severe weather date is Sunday, October 22, 2017. Historic Smithville Park is located at 803 Smithville Road in Eastampton. Parking and admission to the Fall Float Festival are free. For more information, call (609) 265–5858 or visit the Burlington County Parks website at:www.co.burlington.nj.us/parks.